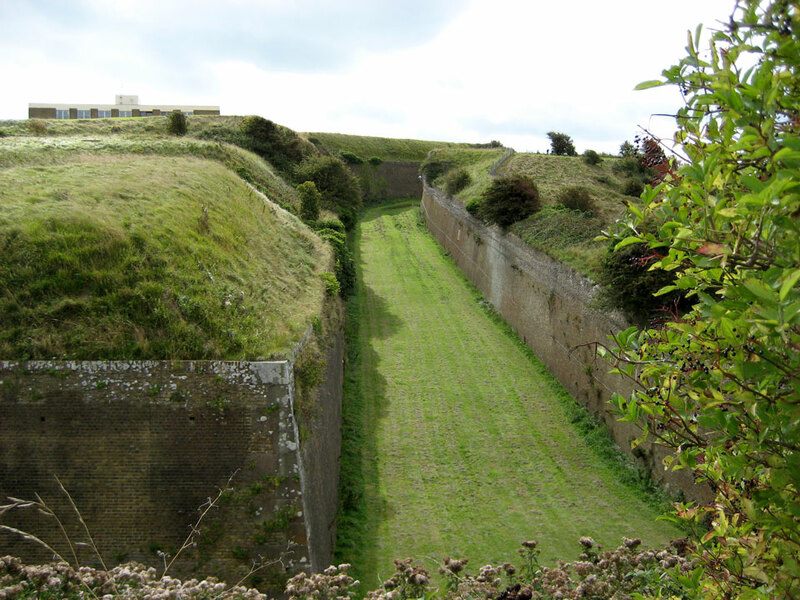 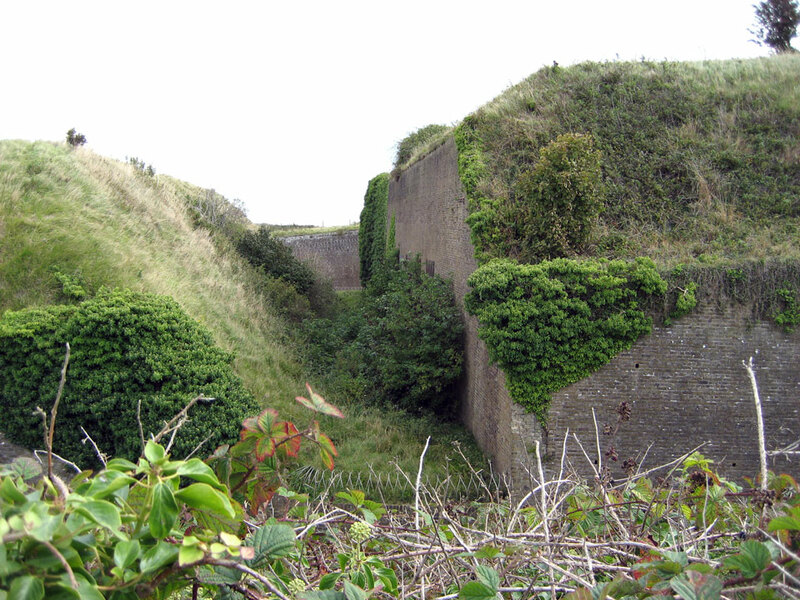 Part of the Western Heights defences which also comprise North Centre Bastion and Drop Redoubt, St Martin's Battery and Citadel Batteries as well as the Grand Shaft Stairs. 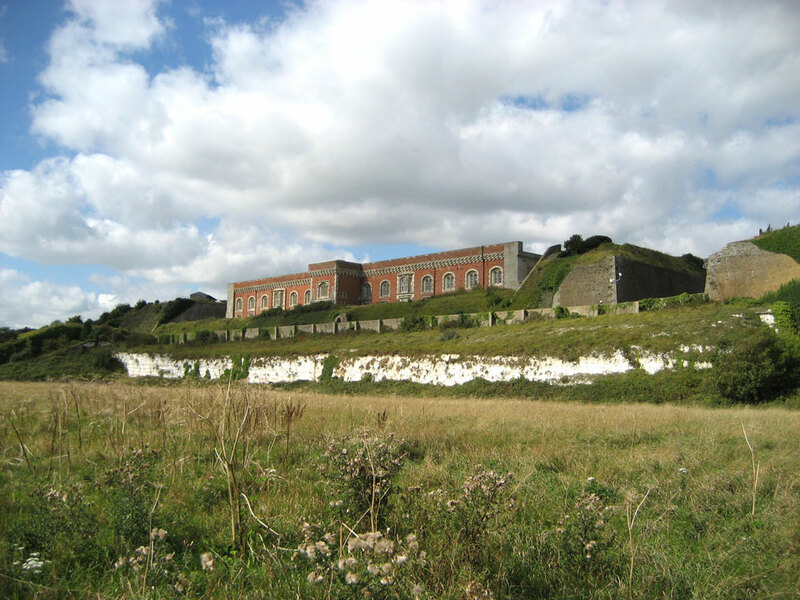 The Citadel was started between 1804 and 1815, and was then extended during the 1860's. 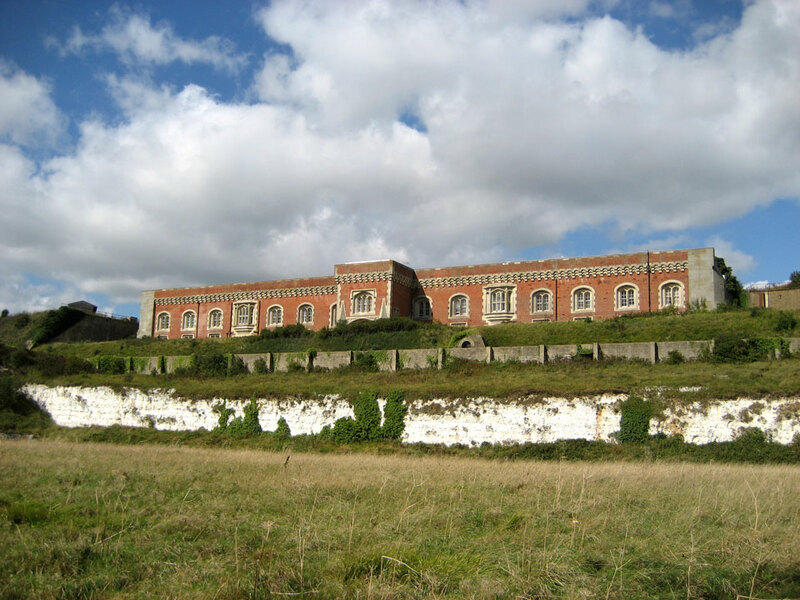 It was used as a Young Offenders Institution since 1957 but is now the Dovwer Immigration Removal Centre. 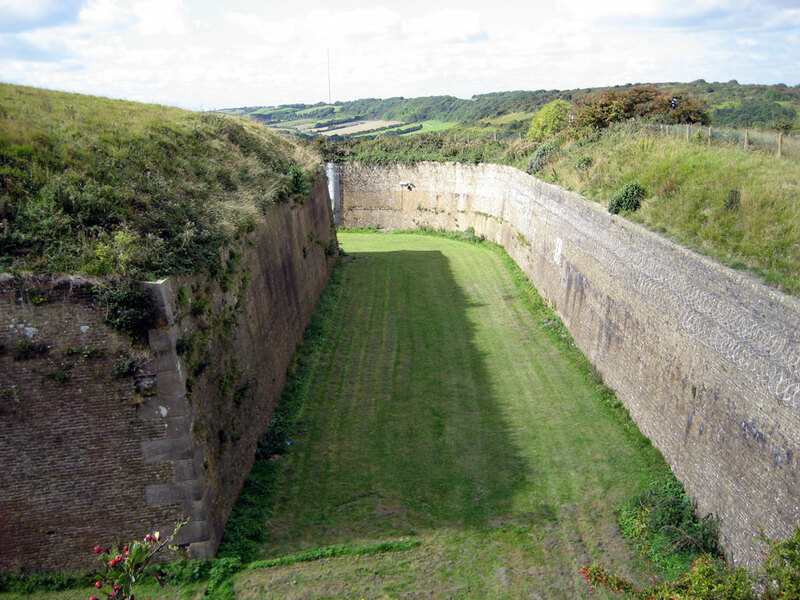 It is in fairly good condition, particularly the Outer Bastion to the north and the Officer's Mess to the south. 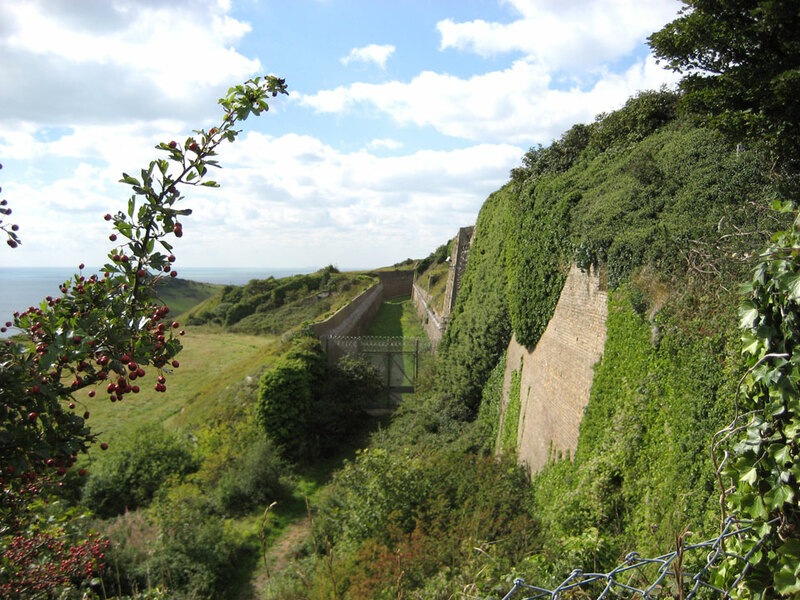 On the western side, parts can be seen from the footpath that runs around the Heights.